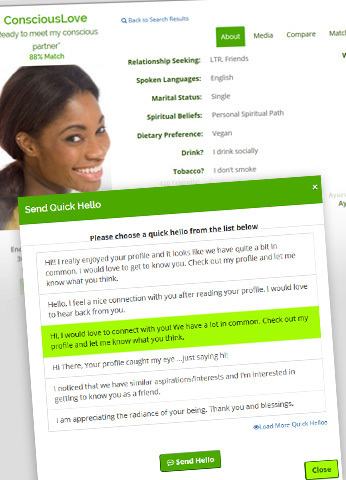 Green Singles was one of the first online dating sites, originally launched in 1996. Green Singes has served members for over 30 years, since its inception as a paper newsletter back in 1985. 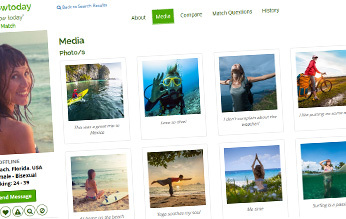 In 2014, the founders of Green Singles retired and transferred the site to the Conscious Dating Network. We are grateful and honored to be able to carry on the legacy of Green Singles. Green Singles is the largest and best online dating site for vegan dating and vegetarian dating. It's also the best online dating site to meet animal rights activists, environmental activists and those who prioritize healing our precious Mother Earth. We have facilitated thousands of life-long friendships, long-term relationships and marriages over the decades. Our members are truly amazing! 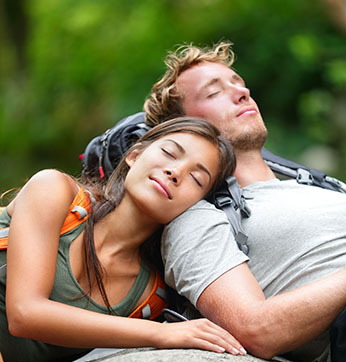 Green Singles attracts progressive singles, liberal singles, vegan singles and vegetarian singles. 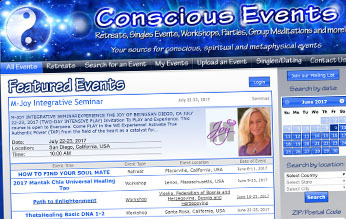 By joining our online dating site, you will now have access to our large pool of environmentally conscious, "aware" singles, from all over the world (you never know where your soul mate might live). If you are ready for an evolved relationship with your life partner, soul mate, tantric partner, polyamorous partners and/or conscious friends then you are at the right place at the right time! Welcome. 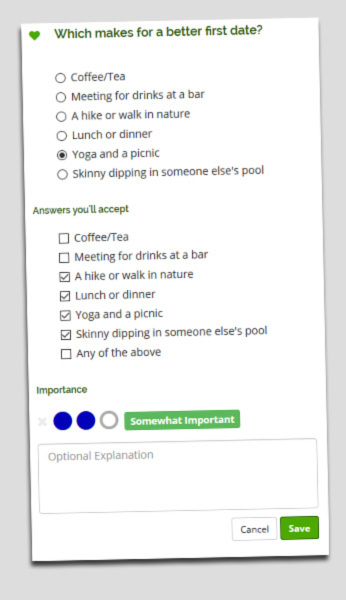 Green Singles is part of the Conscious Dating Network (CDN), which is comprised of many green, conscious / spiritual dating sites that all share the same large, database of members. Each site is like a different doorway into the same house-or a different river flowing into the same ocean. Many of our sites are marketed by us (CDN), and many are marketed by third parties. By allowing third parties to market "Privately Labeled Sites", we leverage our marketing efforts and attract more conscious / green singles for our members. We think it's pretty ingenious and it creates a win/win/win scenario (for our members, the third parties and us). 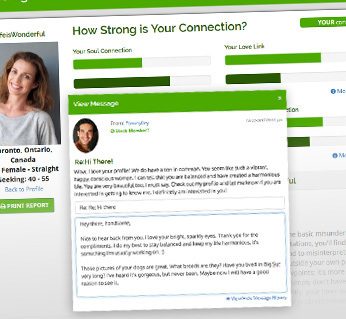 Rather than compete against other conscious / green dating sites, we feel it's better to share so everyone wins! 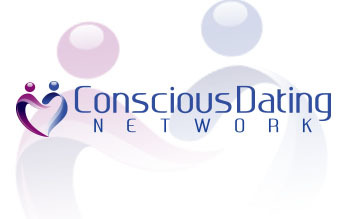 All sites are owned and operated by the Conscious Dating Network, so you can count on the same high quality, no matter which site you join. Your success is our success and we are deeply motivated to continue with this important work. Please share your testimonial with us when you are successful! We wish you a wonderful experience on Green Singles. Have fun!